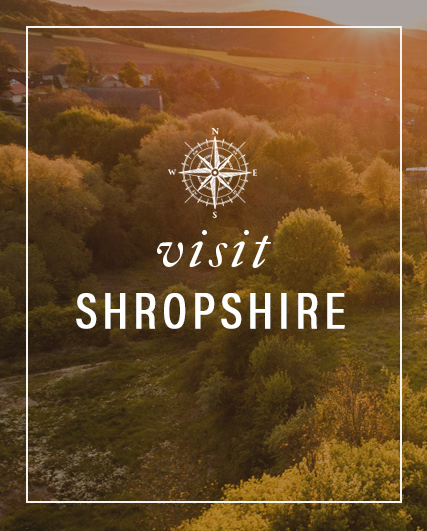 In addition to being renowned for its farming heritage and producing the best lamb in the United Kingdom, Shropshire is also famous for its striking scenery and breathtaking landscapes that have captured the hearts and imaginations of multiple generations. Shropshire Hills accounts for a quarter of the county of Shropshire and is officially recognised as an AONB (Area of Outstanding Natural Beauty) by the International Union for the Conservation of Nature. There’s plenty for visitors to see, eat, do and enjoy during your visit to this glorious county! Shropshire has a rich heritage and is home to a long list of architectural landmarks that make for a day out that’s both enjoyable and educational as you gain an insight into the lives of this great county’s ancestry. There are plenty of other activities in the area for families, couples and larger groups alike, including hill-walking, cycling, horse-riding, air sports, archery, canoeing, geocaching, golf and, for those brave enough to take a plunge in cold waters, wild swimming offers a refreshing – albeit it abrupt – awakening. You’ll also find popular attractions such as Snailbeach Lead Mine and an abundance of wildlife reserves nearby. There are hundreds of scenic footpaths and cycling routes too that allow you to ease yourself into a state of peacefulness and tranquillity as you breathe in the fresh country air. Carding Mill Valley is a particular favourite with visitors thanks to its towering hills that loom over a long, winding passage that runs through the greenery of the Shropshire countryside. 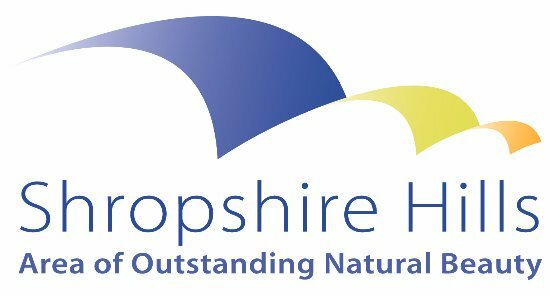 To learn more about Shropshire Hills AONB, its history, and local attractions, please visit, www.shropshirehillsaonb.co.uk. The Spaceguard Centre, www.spaceguarduk.com, learn about moon and space in this astronomical observatory featuring telescopes, mini-dome representation of night sky, moving model of solar system showing planets in orbit around the sun and meteorites amongst other things! Great place to visit to understand the Islamic and astronomical basis of the new moon ushering in the lunar month.